eCommerce Shopping Cart Software | Digital Delivery, Subscription and Shipped Products..
shipped goods, digital delivery and subscription services. Sell shipped products, downloads, or services with recurring billing. A complete shopping cart solution! 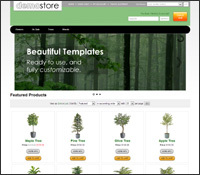 Free shopping cart templates to customize your online store. And free support for when you need a little help. 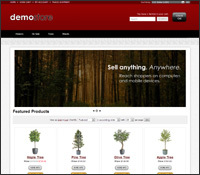 What makes Modular Merchant the best shopping cart software? Unlike other shopping carts, Modular Merchant doesn't charge you a fee for every order placed in your online store. Some shopping carts start you with a bare-bones cart, then make you pay for common add-ons. Not so with us. 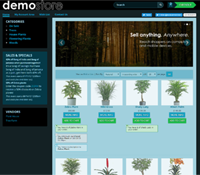 Host your store and checkout areas under your domain name, while retaining complete creative control. Modular Merchant's subscription product system was built from the ground up to be like no other. It's easy, powerful and robust, giving you full control over the automated invoicing process. Specify the products, bill dates and scheduling options from within your store's Administration Area — no need to jump back and forth between your store and merchant account control panels. Sell on any schedule — a certain day of the month, anniversary date, every X days, and so forth. Sell free trial products that dovetail into paid products. A turnkey recurring billing solution that's completely automated. 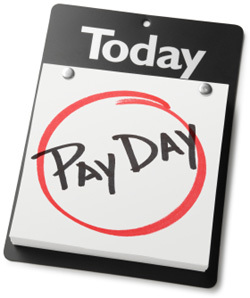 Turn every day into payday with automated, recurring billing that runs on its own! Modular Merchant's digital delivery system allows you to sell any type of file from any location. Creating digital products couldn't be easier. The shopping cart's built-in Product Editor allows you to assign files to the products you create — no matter where those files are hosted. Then, your customers can download those files when they purchase that product. Host your downloads anywhere — either with us or on your own servers. No limits on the file size of your downloads — great for video and hi-res artwork. Protect your intellectual property: the source location of your downloads is never revealed. Track your downloads, traffic and bandwidth with intelligent reports and statistics. Sell individual downloads, or even create entire digital libraries that your customers can subscribe to! Product subscriptions also function as a robust way to manage website memberships. Membership management is built-in to the store's subscription billing system. There's nothing additional to install or activate — it's available and ready to go. 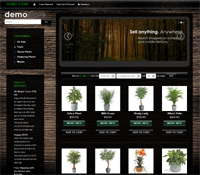 Create "members only" content in your store or on your website in minutes. Add password protected member's-only content to your products — no programming required. Create password protected member's-only pages on your own website too. Your store can validate your customer's memberships, even for pages hosted elsewhere! Create membership rules easily, based on the products a customer has purchased. 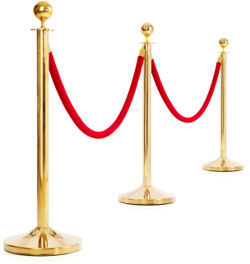 Add profitable membership features to your website with the shopping cart's turnkey options! Get real-time shipping rates, print shipping labels and get tracking numbers with ease! 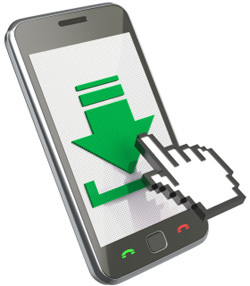 Sell downloads easily and securely with our automated digital delivery system. Sell any type of files! Selling services and subscriptions is a snap with our automated recurring billing. Great for memberships! Connect with Modular Merchant in these fine social network locations. Keep up with ecommerce trends on Facebook. Get the latest MM news & updates on Twitter. Join us on Google+ because... it's there? What does the storefront of a Modular Merchant shopping cart look like?